After researching and reading a lot about the unrefined and raw ingredients benefits of dark chocolates, I ordered all the ingredients through amazon. While waiting for the package, I went through different recipes and made a list of once I need to do. 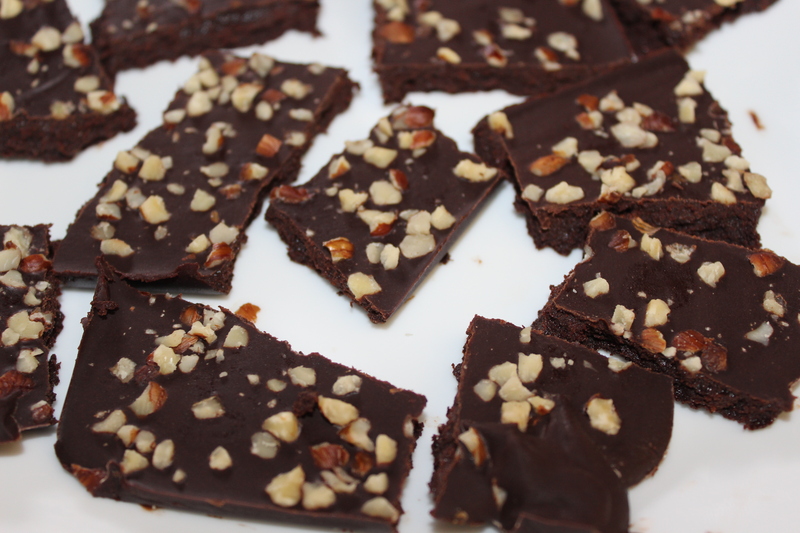 None of the recipes take more than 5 minutes to prepare, having a chocolate mold is even more convenient. It so simple to make and delicious. 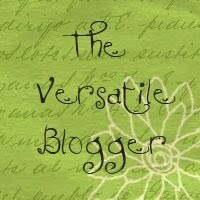 These could be elegant gifts to dear and near ones too! 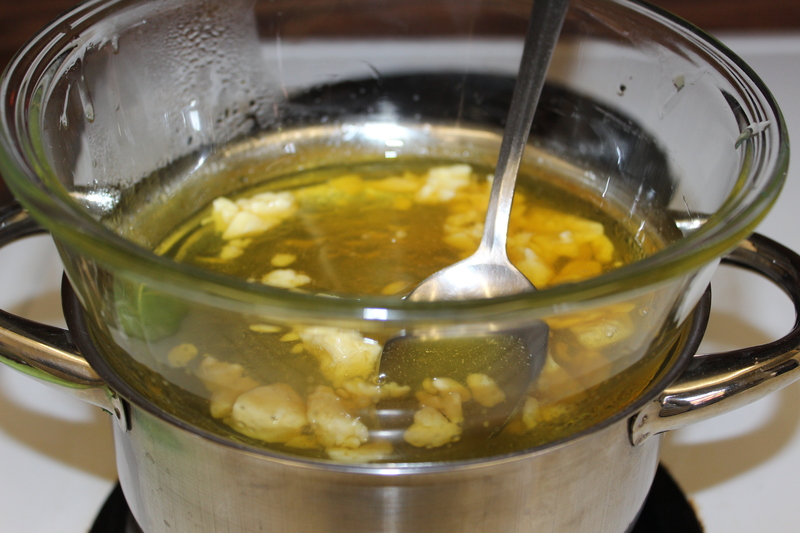 Combine all the ingredients in a small bowl and stir until well mixed and smooth. 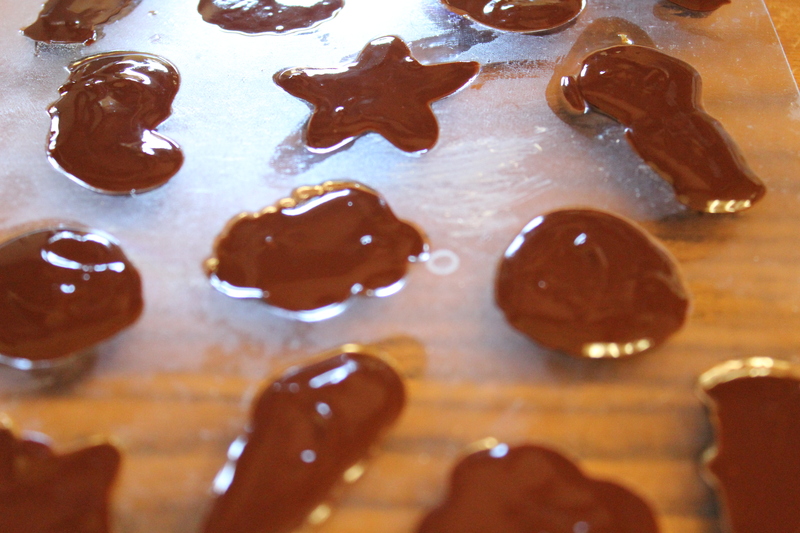 You can pour the chocolate into candy molds to make chocolate candy or use a pan which is lined with a wax paper or parchment paper and pour into the pan. Freeze until hardened about half an hour and store in the refrigerator. 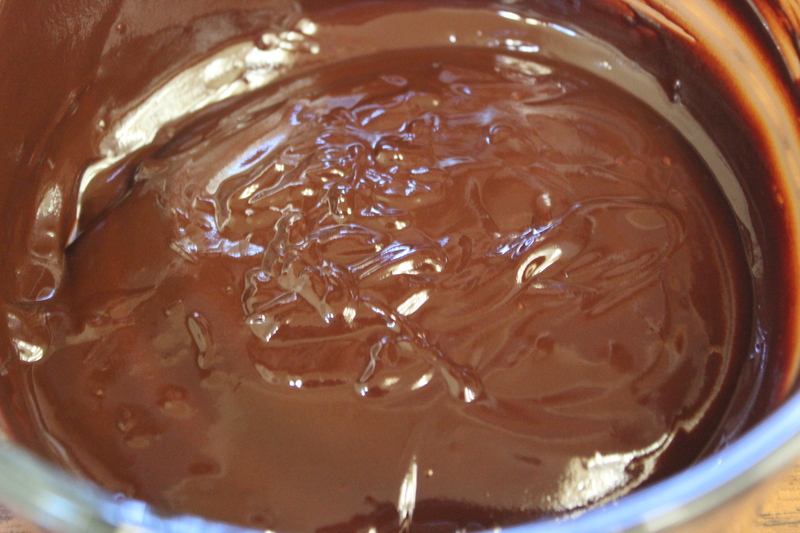 Method: Melt the cacao butter on a double boiler or boil water in a vessel and keep an empty container on top of it and melt the cacao butter. 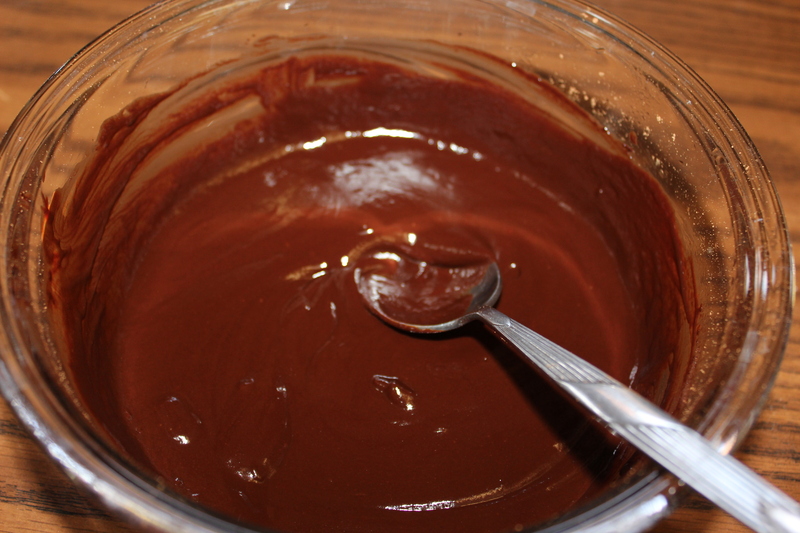 Once melted, add honey, vanilla extract and cacao powder and mix well until smooth. You can pour the chocolate into candy molds to make chocolate candy or use a pan which is lined with a wax paper or parchment paper and pour into the pan. Add chopped hazelnut on top. Freeze until hardened about half an hour and store in the refrigerator. Powder the sugar finely. 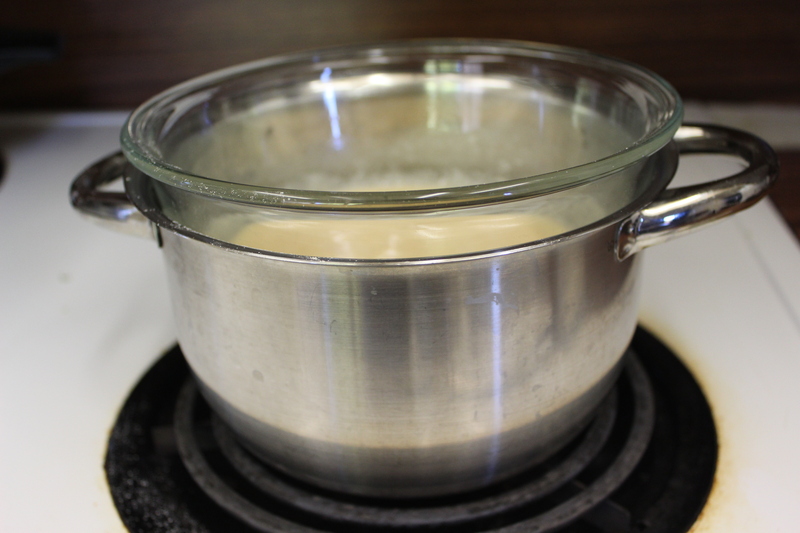 Melt the coconut oil on a double boiler or boil water in a vessel and keep an empty container on top of it and melt the coconut oil. 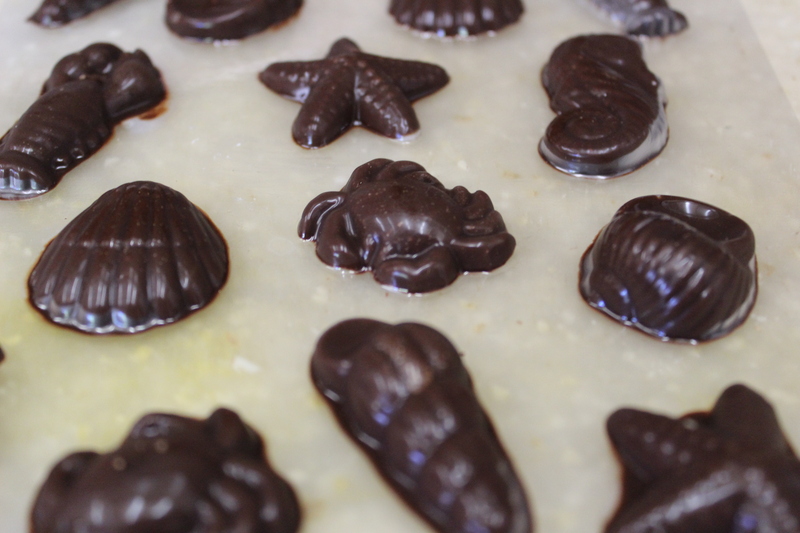 Once melted, add sugar and cacao powder and mix well until smooth.You can pour the chocolate into candy molds to make chocolate candy or use a pan which is lined with a wax paper or parchment paper and pour into the pan. Add chopped almonds and cranberries on top. Freeze until hardened about half an hour and store in the refrigerator. 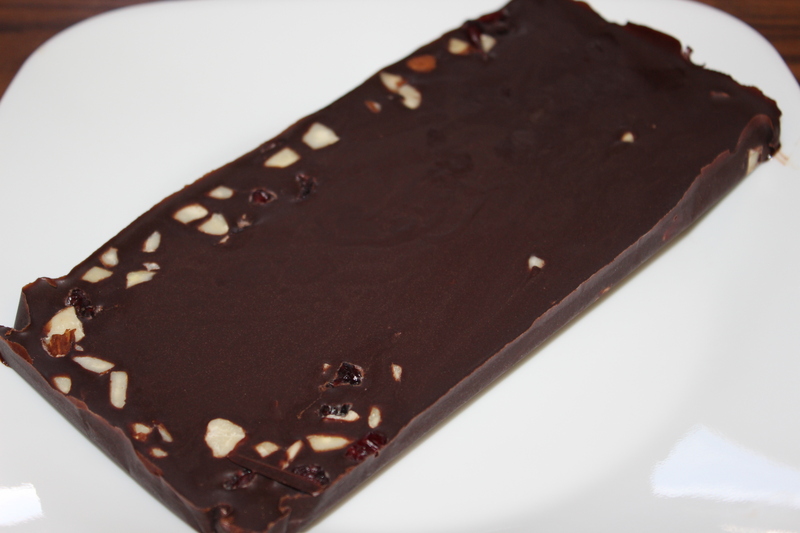 Chocolates are the best gift one can give especially when they are homemade. Yours look better than store bought ones and quite simple to make. 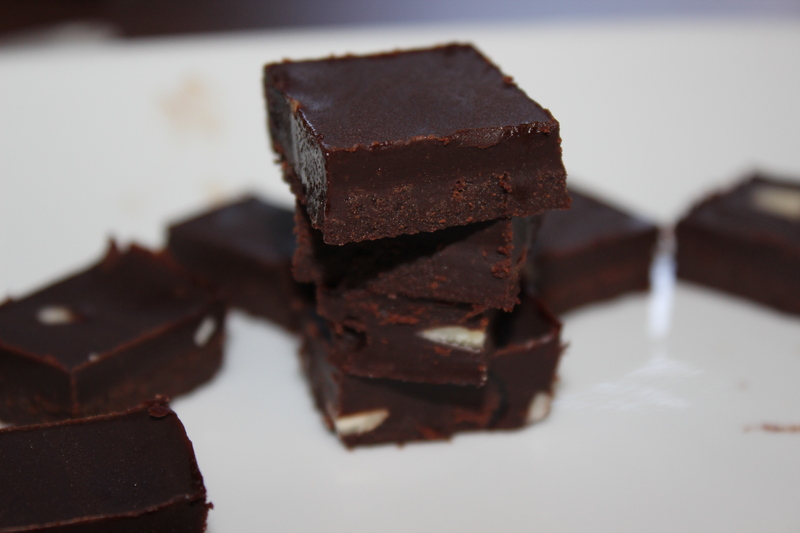 Yummy – healthy chocolate recipe! So glossy and gorgeous! Job well done!!! tempting to try once my nice come to Palembang…. 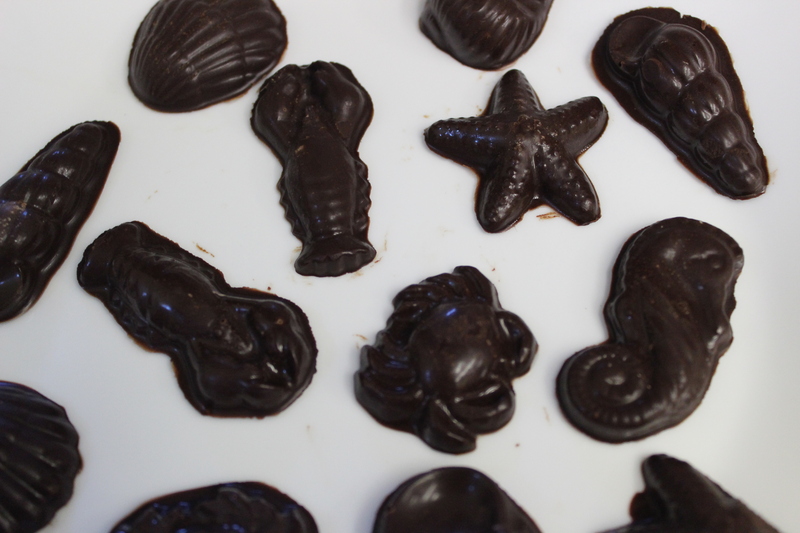 Wow, making your own dark chocolate? Awesome, the chocolate look delicious! These are extraordinary! Very professional looking, and the ingredient list is very doable.